Autumn is coming: DSA's newsletter! Summer is over and we are ready to rumble! We hope you've enjoyed summer and that you're fully charged to get started. What has happened during gooseberry season? And what is on the agenda for Q4? In the run up to 'Prinsjesdag' the DSA has launched it's battle plan for the coming political season. Through our alternative state of the union for Dutch MP's, we have expressed our concerns and suggestions. "2019 will be an important year for the Netherlands. It will be a year where we have the opportunity to lay the foundation for the Netherlands to have the best startup ecosystem in the world. A year where we can become Europe’s digital frontrunner. A year where, if we look back in time, we can say: we did it." We are committed to keep on lobbying to restore the 30% ruling and to make public tenders available to startups and scale-ups. The voice of startups is desperately needed! Check out our battle plan. We'll go full force the coming months. 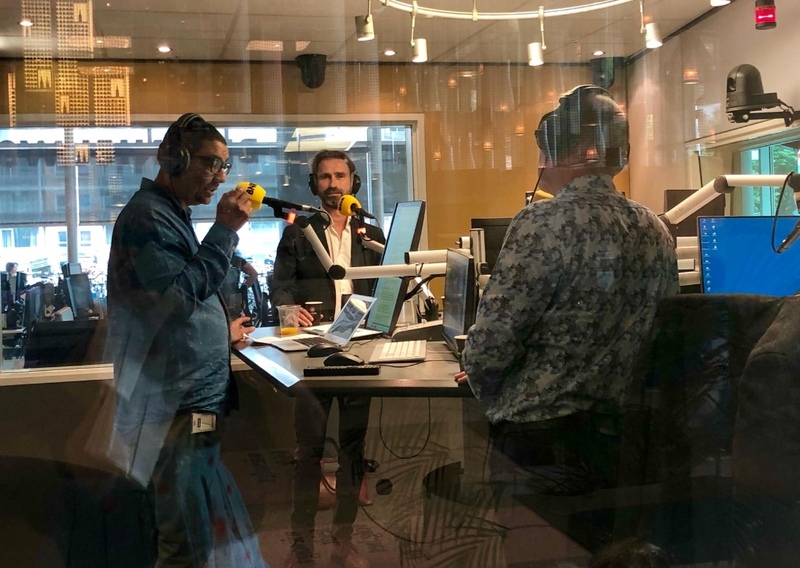 Furthermore, our board member Lucien was on BNR. He said some smart things like: "startups can pave the way for SME's, it's time for the government to acknowledge the power and impact of these unique companies". Go Lucien. Of course not! Do you agree with us that reducing governmental rules and regulations will benefit your business? Then let them know! They are actively asking for feedback via this survey. This is your chance to share your annoyance with bureaucracy. One of the things that bother us is that startups seeking an ICO cannot get a bankaccount. Taco Potze wrote an interesting blog on this topic. Proud to announce that DSA founder Messagebird and members Helloprint (scale-up member) and Scribbr are nominated for the Deloitte Technology Fast 50 award. Members Hotelchamp, Temper (scale-up members) and Zivver are nominated for the Rising Star category. Wishing them all the best of luck! Founding Father Hans Ober talked about the inspiring journey that Ticketswaphas gone through over the years. Once again DSA board member Lucien took the stage to spread the word on the work of the DSA and to invite startups to join our community. 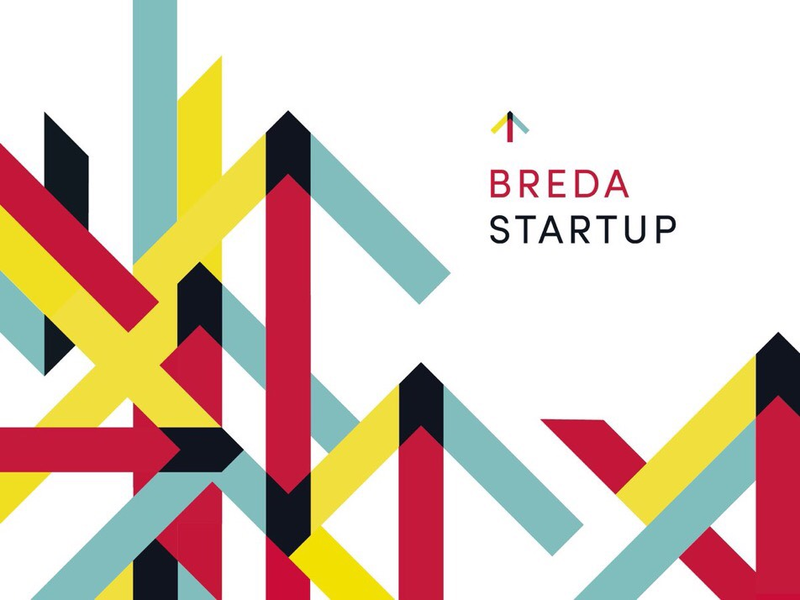 DSA Partners: Breda Startup Award semi-finals! The community of innovative and succesfull entrepreneurs in the city of Breda are building a peer to peer platform. Their ambition? More and better solutions for challenges in existing and new markets. 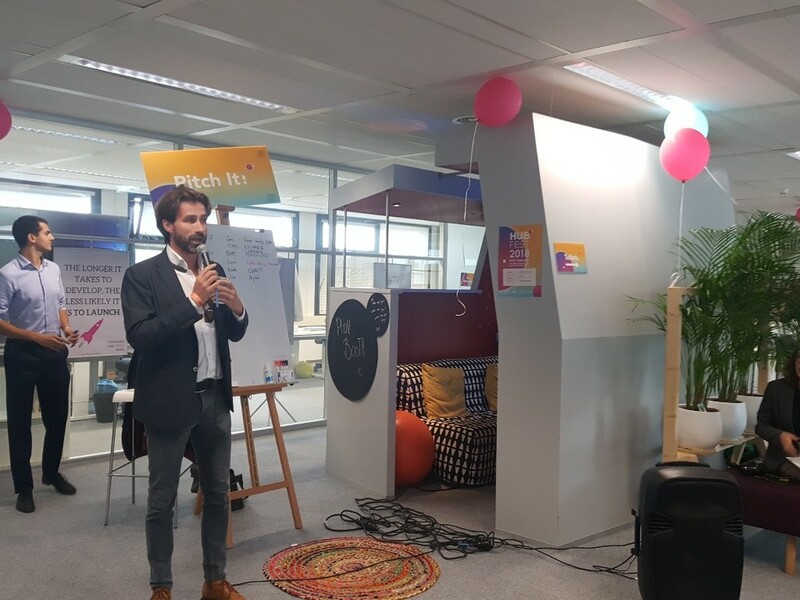 Our pitch event where the top 10 startups will pitch their proposition for a live audience and show their concepts at the expo will take place on October 5th at the new CM Start Up campus. The jury will select our 3 finalists for this years Award. 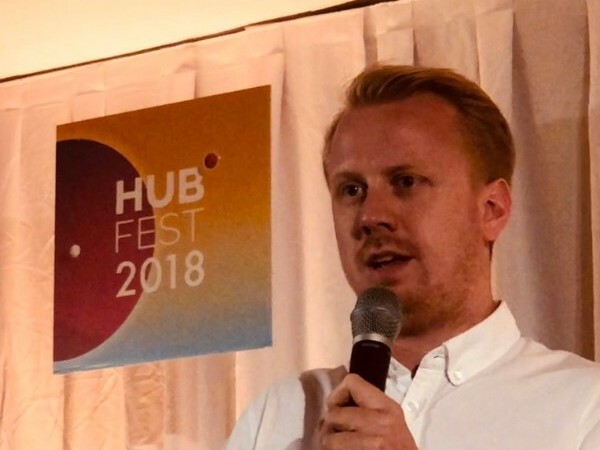 Register now for your free tickets to the semi-finals on October 5th - choose Dutch Start Up tickets and be part of this event.